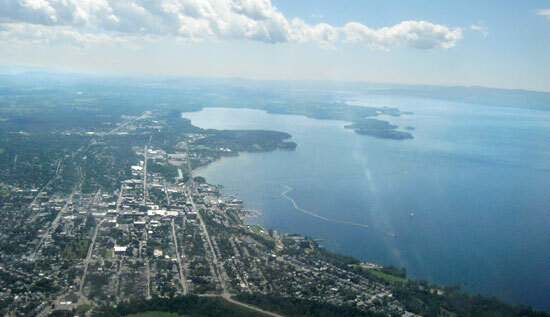 The Environmental Protection Agency decided last week to reverse its approval of a 2002 water quality plan for phosphorous reduction on the Vermont side of Lake Champlain in the interest of pursuing a more stringent policy. 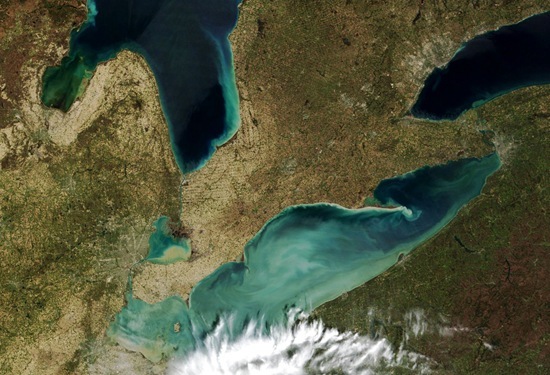 Phosphorus, a plant nutrient found in many pollutants including fertilizers and sewage, is the leading contributor to weed growth and harmful algal blooms in the lake. Vermont’s 2002 plan sought to substantially reduce phosphorus loading from non-point sources (i.e. runoff from highways, parking lots, and farms), while allowing sewage treatment plants to increase discharge. Nine years and $100 million later, there has been no significant decrease in phosphorus levels, according to the Burlington Free Press. 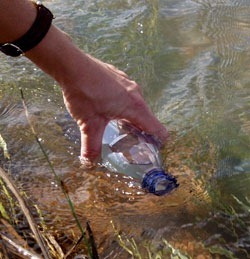 EPA Region 1 Administrator Curt Spalding said he found that while the 2002 plan had a positive effect, it was inadequate to meet the requirements of the federal Clean Water Act. “Clearly more needs to be done to address the challenges presented by ongoing pollution” he said. The federal government will now develop a new plan with advanced pollution reduction goals. It will reconsider the effectiveness of anti-runoff strategies and assess the potential effects of climate change on nutrient loads to the lake. It is unknown how long the new plan will take to develop and what effect it will have on Vermont’s wastewater treatment plants. However, while the new plan is being written, the plants will have to comply with standards set by the Clean Water Act; this means steeper pollution controls. What do you think of the EPA’s decision? Share your thoughts below in the comments.